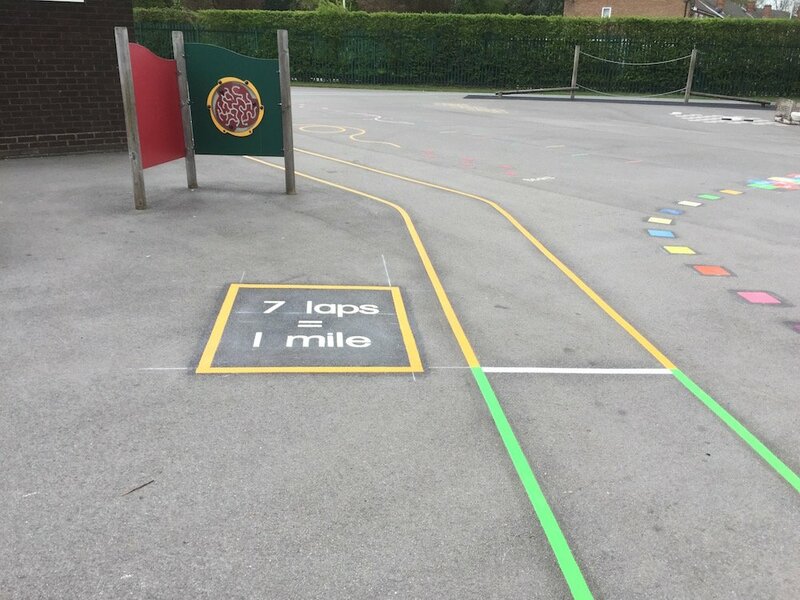 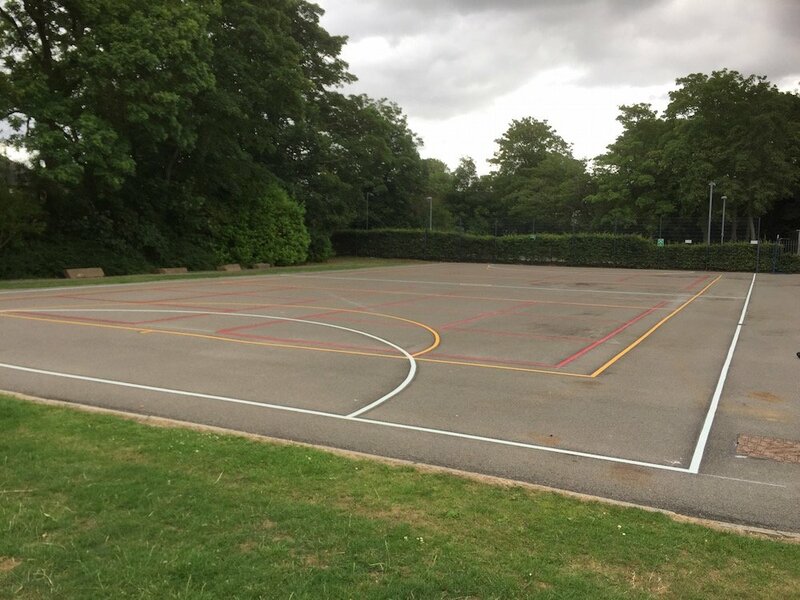 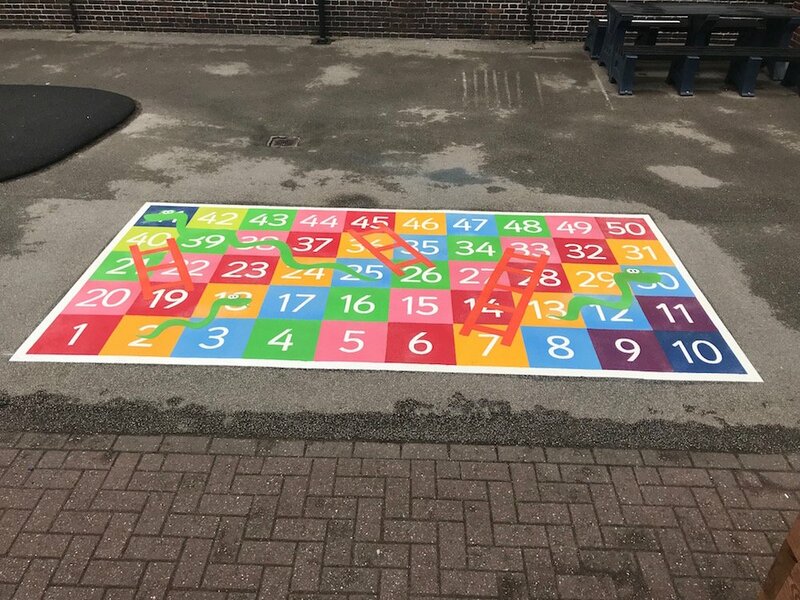 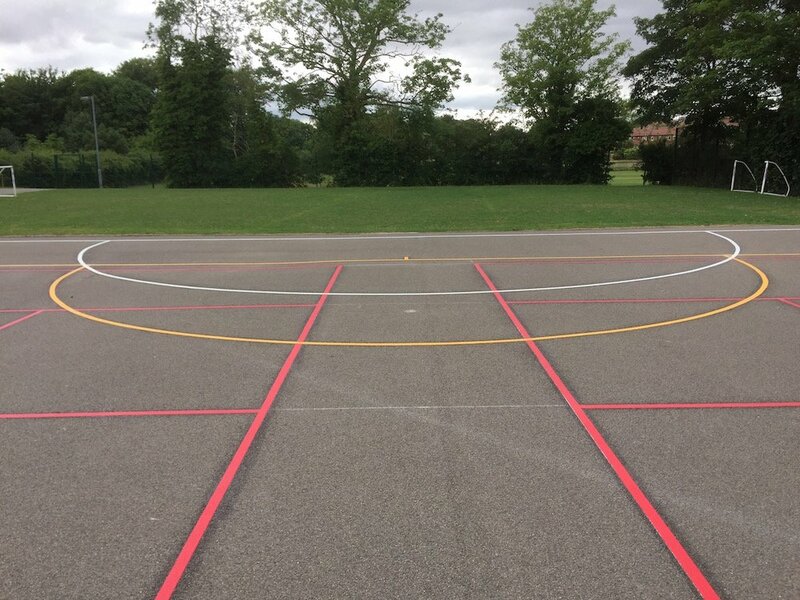 Our installation team travelled down the road to Darlington to install a brilliant new multi-court for a local primary school. 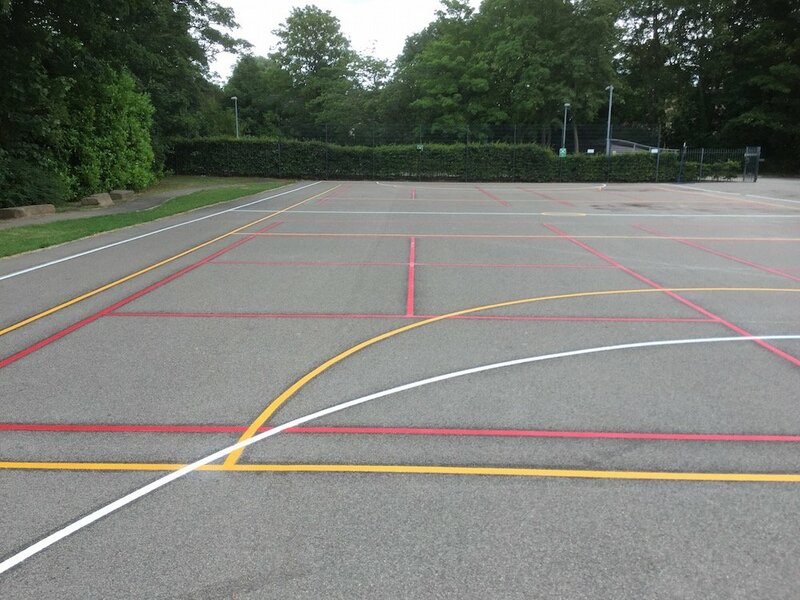 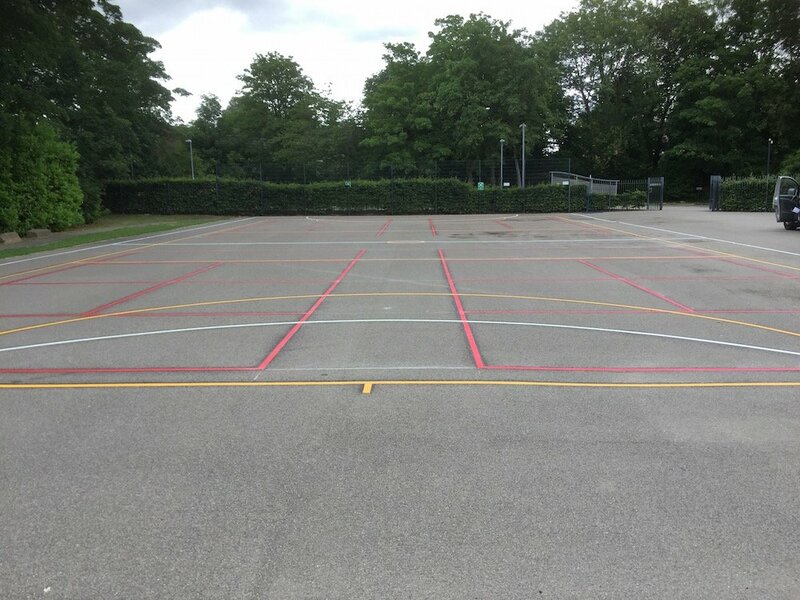 This court was multi-coloured and consisted of a Netball Court a Football Court and four short tennis courts. 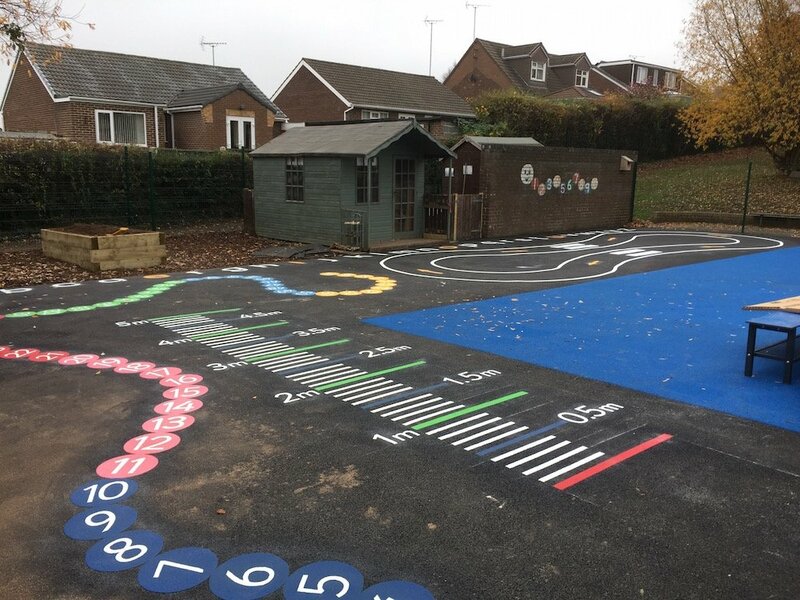 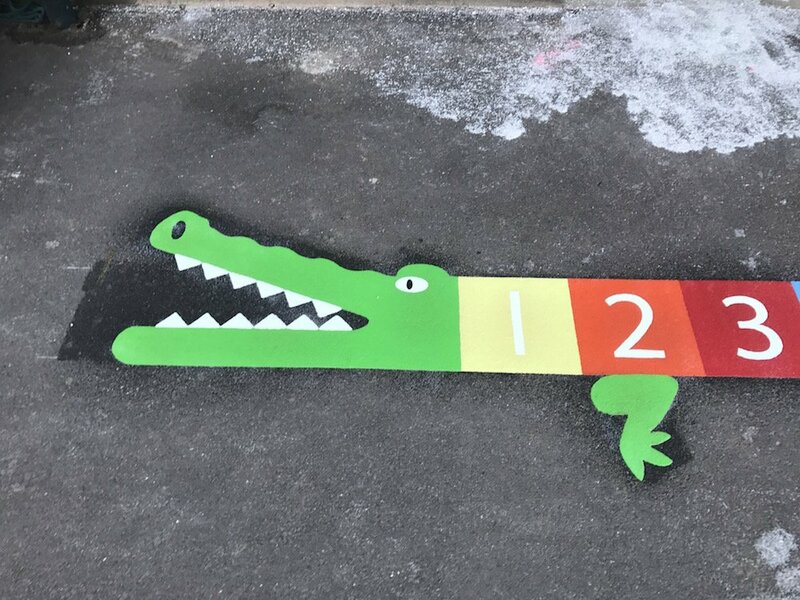 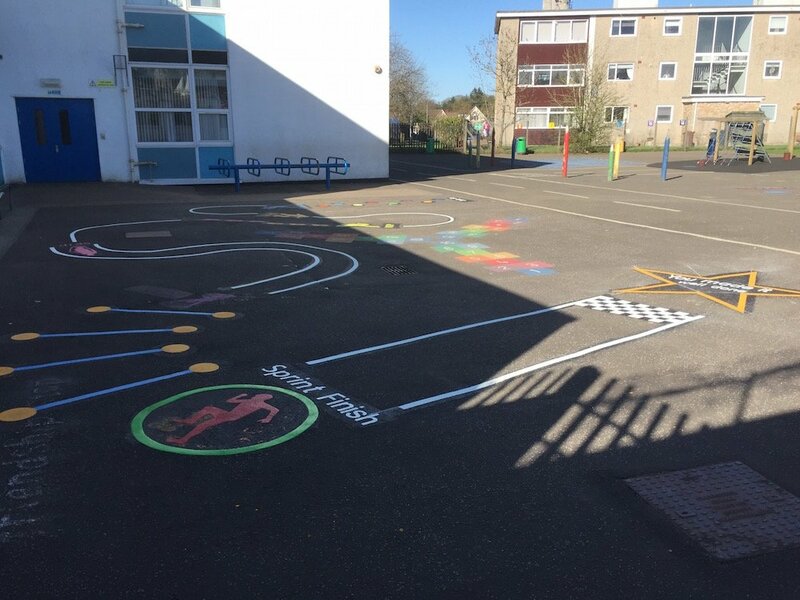 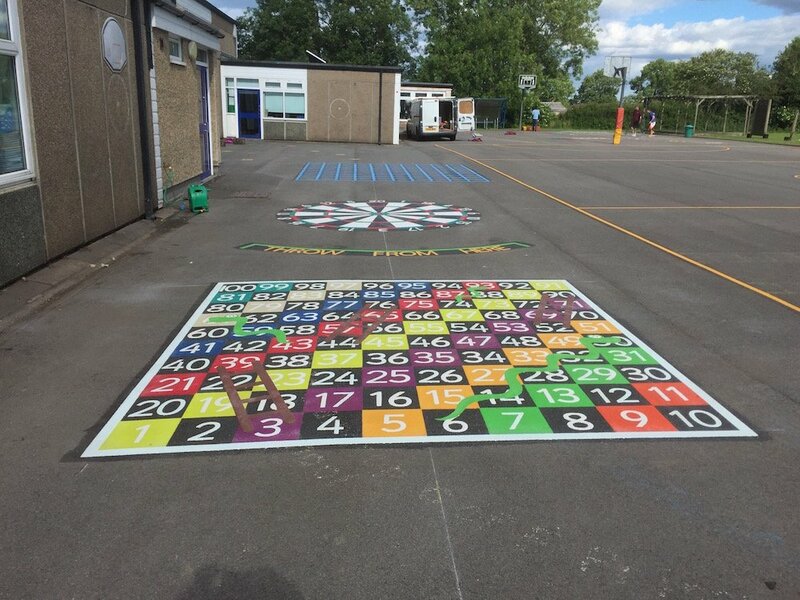 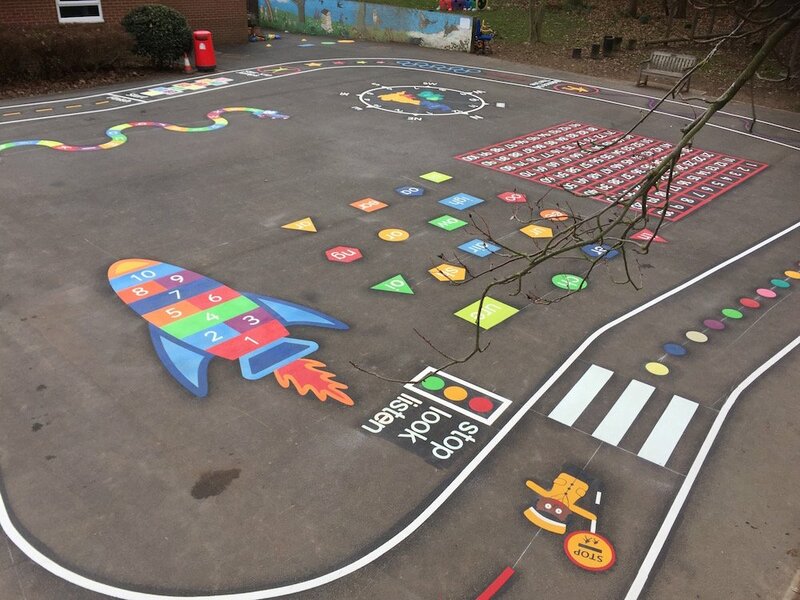 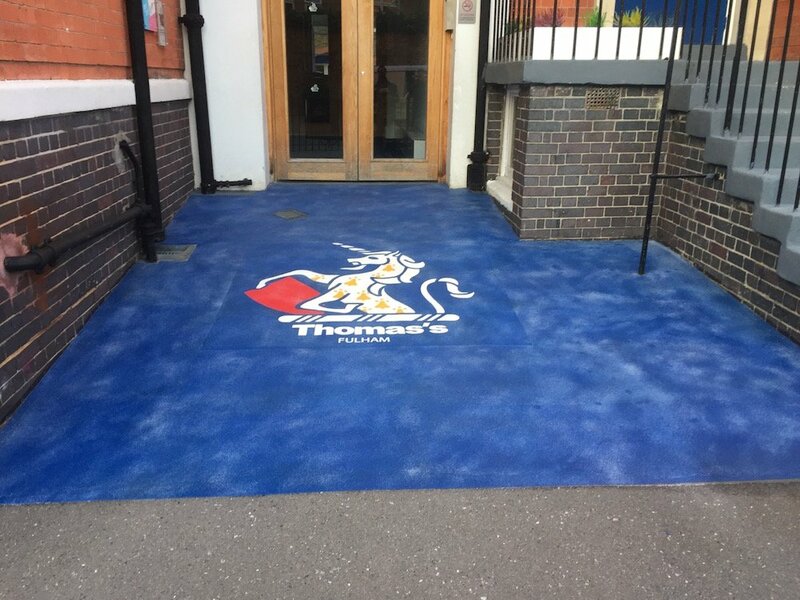 The school were thrilled with the final result and are keen to have more markings installed very soon.